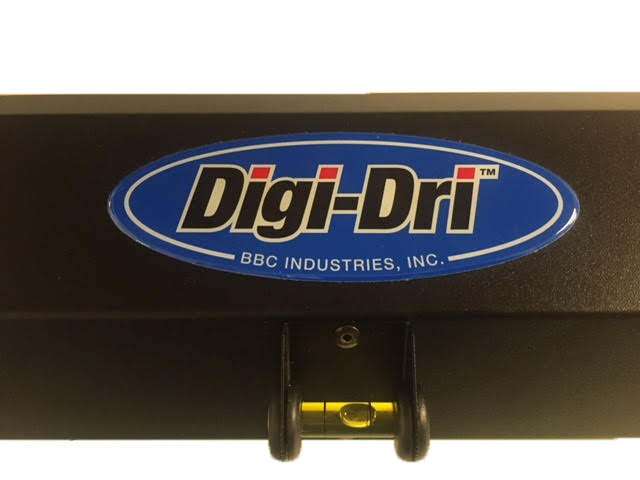 Digi-Dri Portable Infrared Dryer - BBC Industries, Inc. 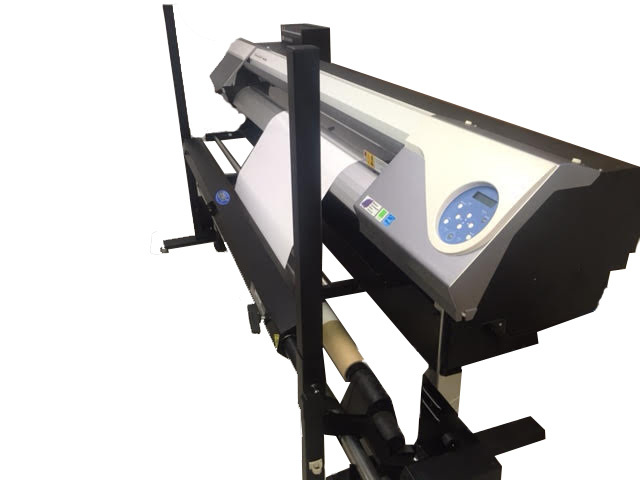 The Digi-Dri™ Portable Infrared Dryer from BBC Industries, Inc. is your answer to printing faster on your large format printer. 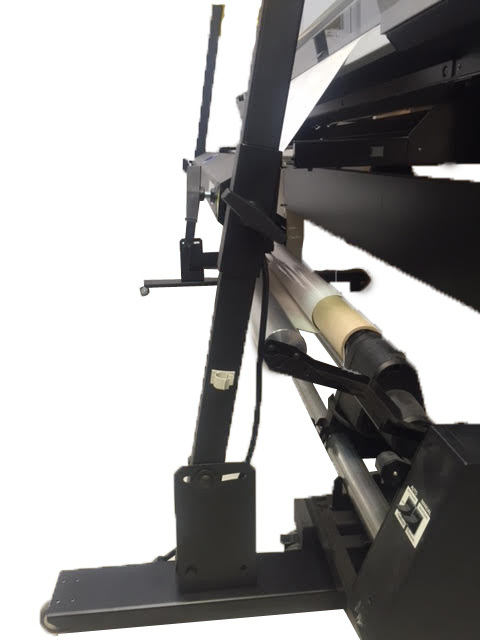 It conveniently rolls up to your printer and gently dries the ink to a full cure. 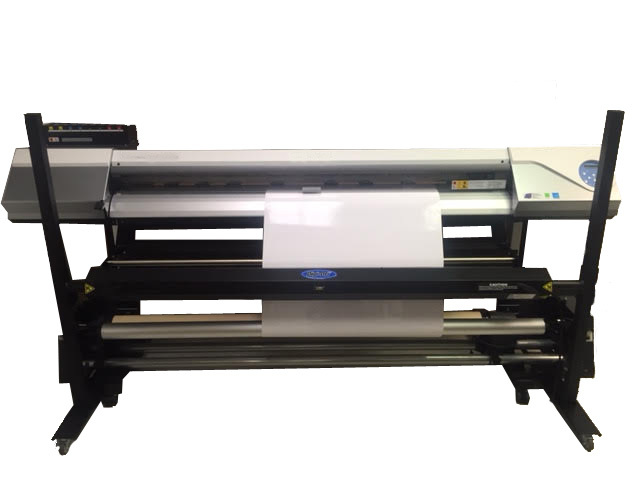 Its flexible design and uniform heat distribution gently full cures inks without any circulating air. 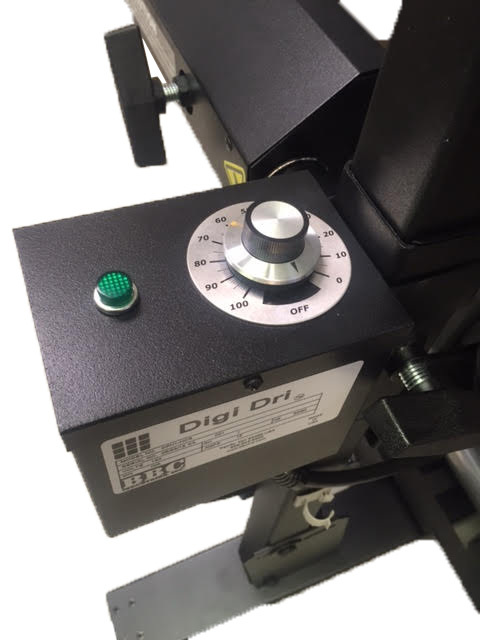 The Digi-Dri™ is safe for all inks and substrates. 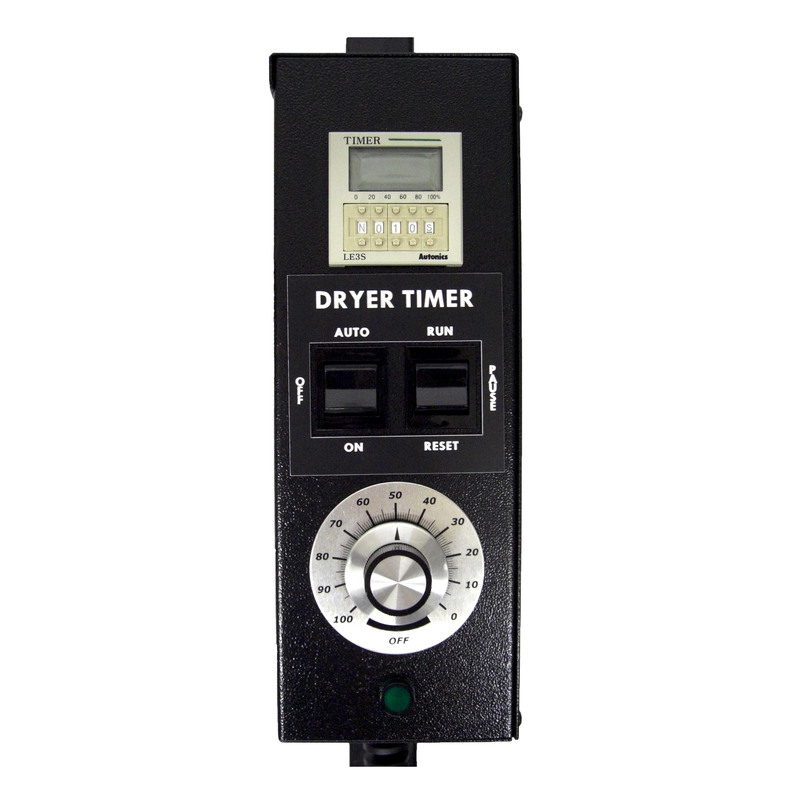 The Digi-Dri™ Portable Infrared Dryer includes an on/off switch, solid-state temperature control, a 10-foot cord with plug (except 220 V units), and casters. 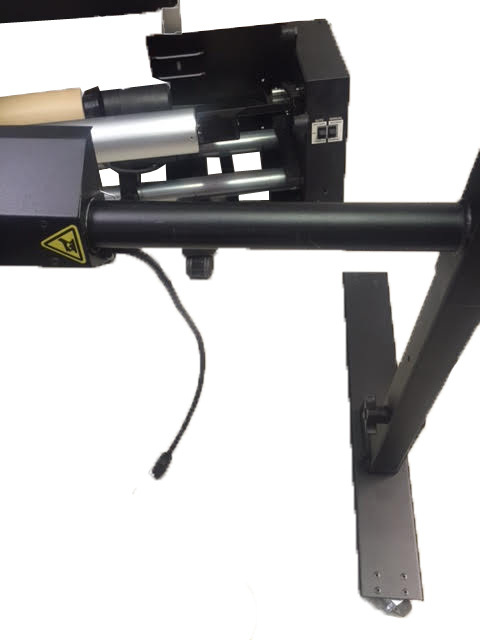 See below for specific Product Features and Models. 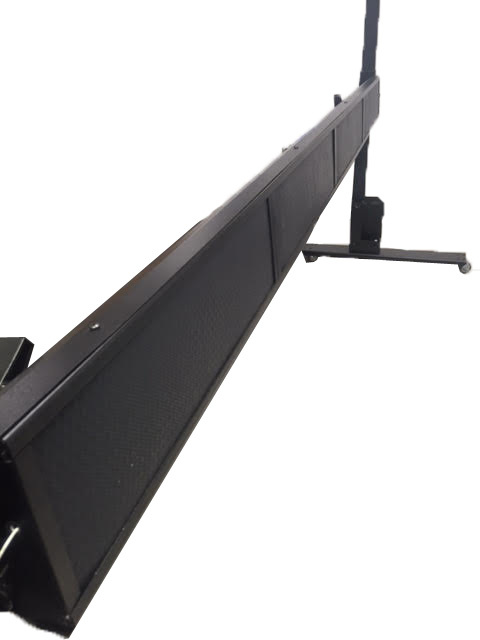 Contact Us today to speak to one of our experienced BBC infrared heater professionals about your specific needs! 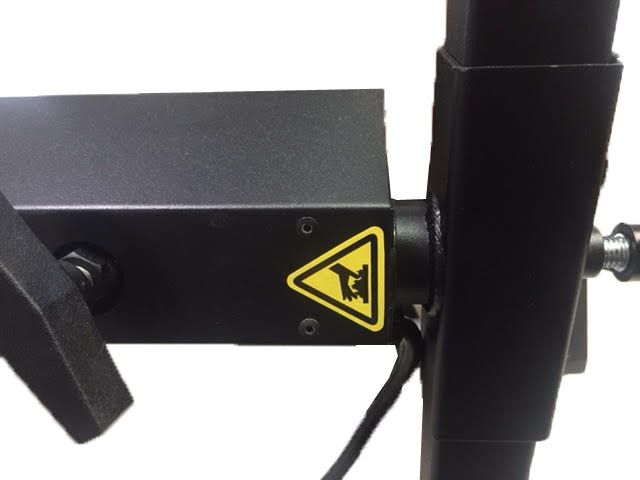 Includes One Heater Assembly, One Controller and Stand. 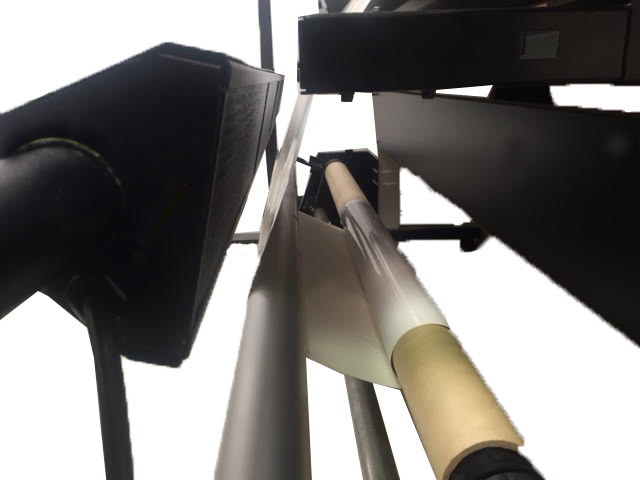 Recommended for Print Speeds Up to 200 Sq. Ft. per Hr. 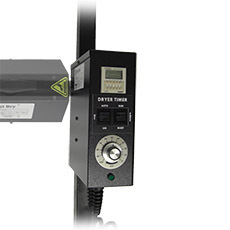 Includes One Heater Assembly and One Controller. Recommended for Print Speeds Over 200 Sq. Ft. per Hr. 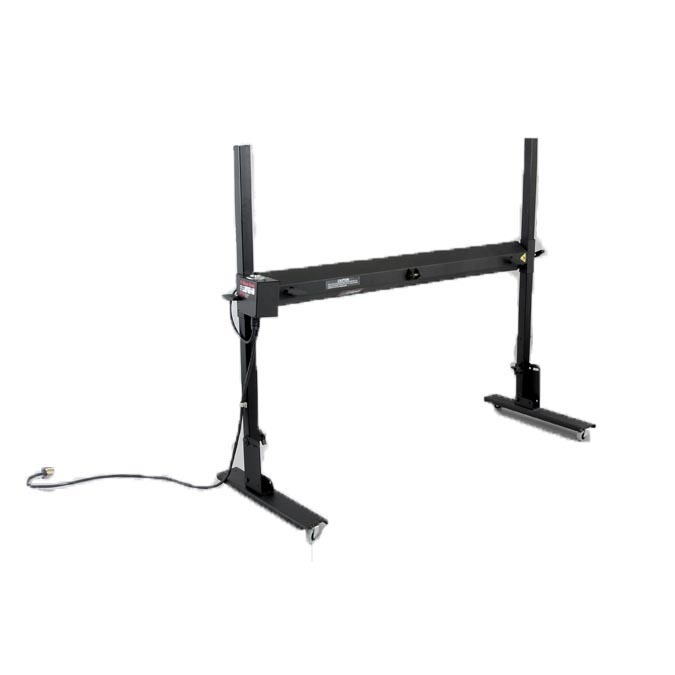 Includes One Heater Assembly, One Controller and Stand. 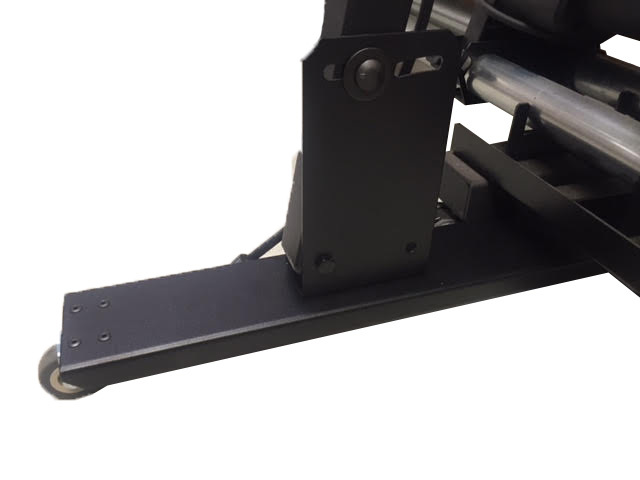 Recommended for Print Speeds Up To 430 Sq. Ft. per Hr. Includes One Heater Assembly and One Controller. 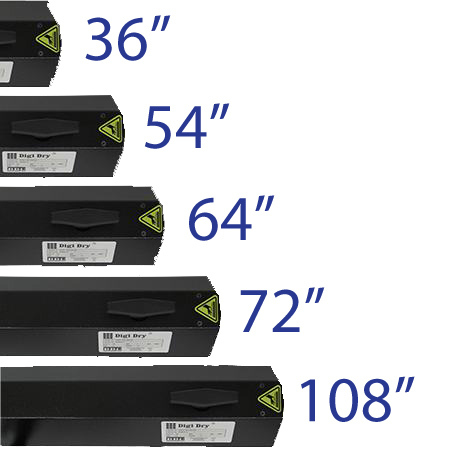 Recommended for Print Speeds Up To 860 Sq. Ft. per Hr.